The Mallard duck is a very beautiful and calm bird. 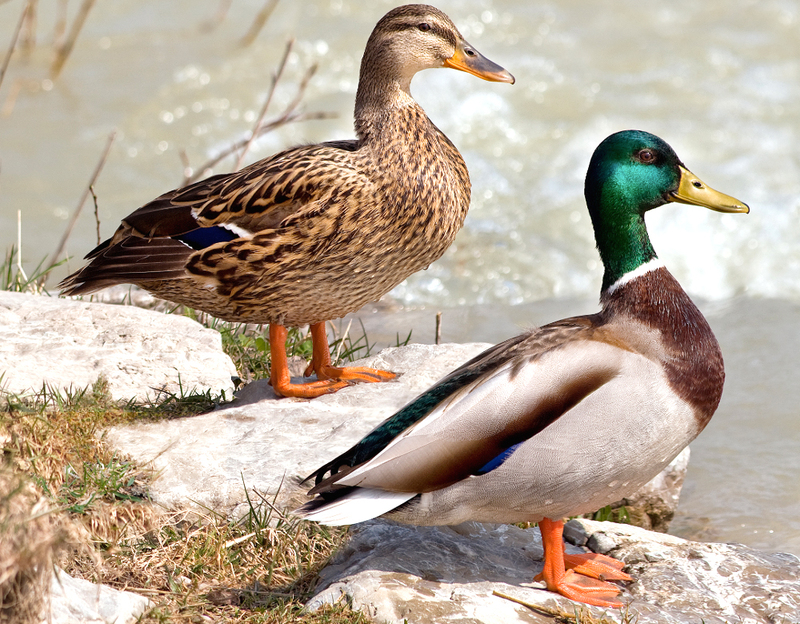 Although they are wild birds, but they are easily domesticated and often group together with other species of ducks. They can live in almost any wetland habitat whether natural or artificial.